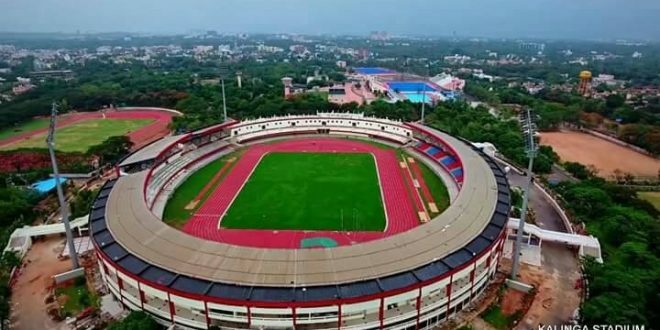 Bhubaneswar: Ahead of the inauguration ceremony of the 22nd Asian Athletic Championship here, Odisha Chief Minister Naveen Patnaik on Tuesday described the event as a historic day for the state. “Tomorrow marks a historic day for #Odisha. 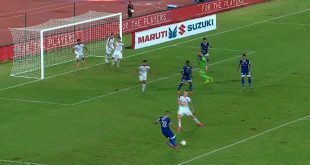 The #ACC 2017 will get going, signalling state’s emergence as a strong force in global sports arena,” Patnaik tweeted. The chief minister said he is looking forward to the grand opening ceremony and events. 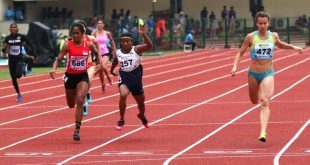 “Seek cooperation of all to make #AAC2017 the best in the history of @AsianAthletics,” Patnaik tweeted. The capital city has been decked up for the international event while the state government is leaving no stone unturned to make it a success and showcase the tourism potentials of the state. About 800 athletes representing 44 countries along with more than 300 officials from various sports bodies will participate in the sporting event. 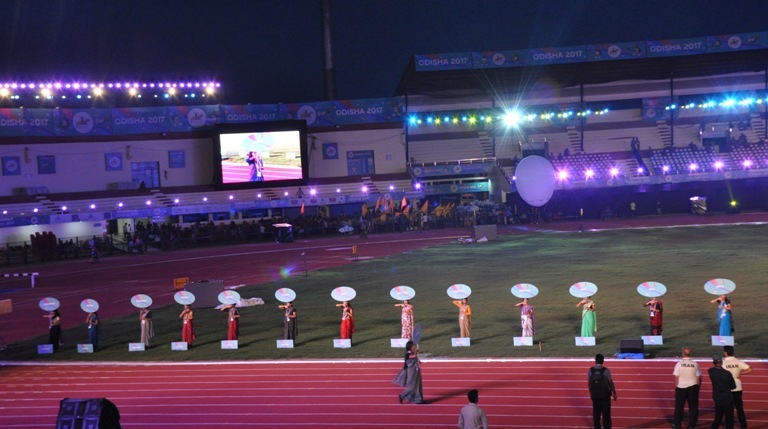 The event is being held at the Kalinga Stadium here, where there will be about 42 track and field events. Olly, the official mascot has been welcomed at different places. 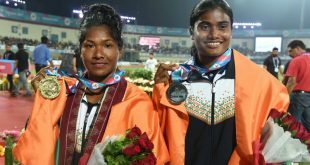 In the synchronised march past of participants, sprinter Srabani Nanda will hold the tri-colour. All flag bearers will have a colourful look with Odisha’s Sambalpuri sarees, an official statement issued by the state government said.